XOur F series commercial steel door frames are among the highest durability hollow metal door frames on the market. All F series commercial metal door frames are made from 16ga. A40 galvanized steel and include anchoring options to suit almost any standard wall condition. 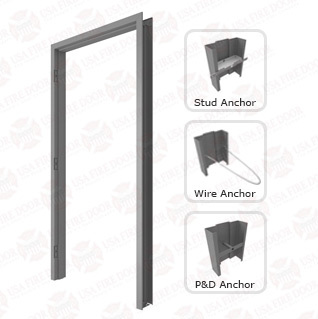 Welded steel door frames and custom prep options are available. 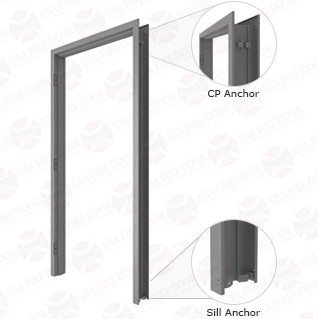 This F series commercial steel door frames for sale can be fire rated up to 3 hours.